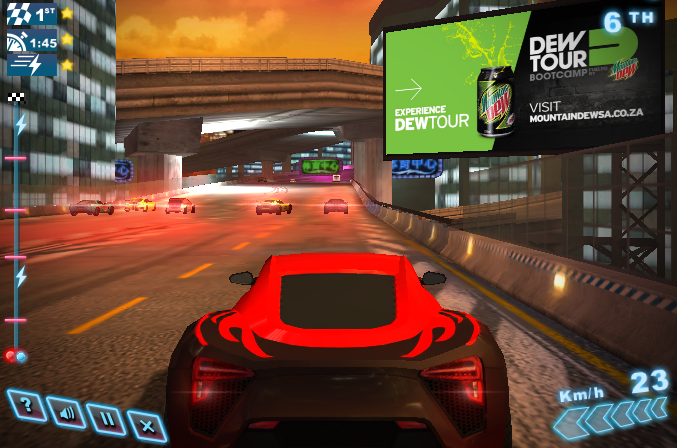 DIGA is the type of in-game advertising that can be served in real-time inside of console and computer video games. 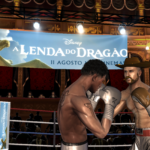 Dynamic in-game ads are commonly featured on billboards, hoardings, and posters situated throughout a game’s virtual 3D environment. Mountain Dew is one of the most well-known beverage brands in the World, with a target demographic that aligns very closely with the video game playing demographic. 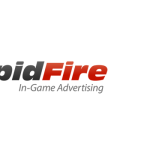 It comes to no surprise then, that they’ve jumped on board with RapidFire’s renowned platform for advertising inside of video games. For those that don’t already know, The Dew Tour is an action sports event that features snowboarding, skateboarding, and BMXing among others. Participants compete to win bronze, silver and gold medals, as well as prize money. Using our proprietary ad serving technology, we were able to geo-target the Mountain Dew campaign (based on a gamer’s IP address) to the South African market. Our network happens to have significant reach in the South African market, with regards to both ad impression and unique gamers. 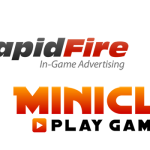 Working closely with Mountain Dew’s media buying agency, Omnicom Group, we delivered the campaign across several of our blockbuster PC and Console video game titles. One of the campaign’s many strengths, was the vibrant banners that were designed – the ads stood out in a positive way and were highly visible throughout the game environments.